Eighty seven miles northeast of Sacramento is the City of Paradise. Last night around 6:45 pm “The Camp Fire” Jump a line and destroyed this eighteen square mile city, population 27,000. 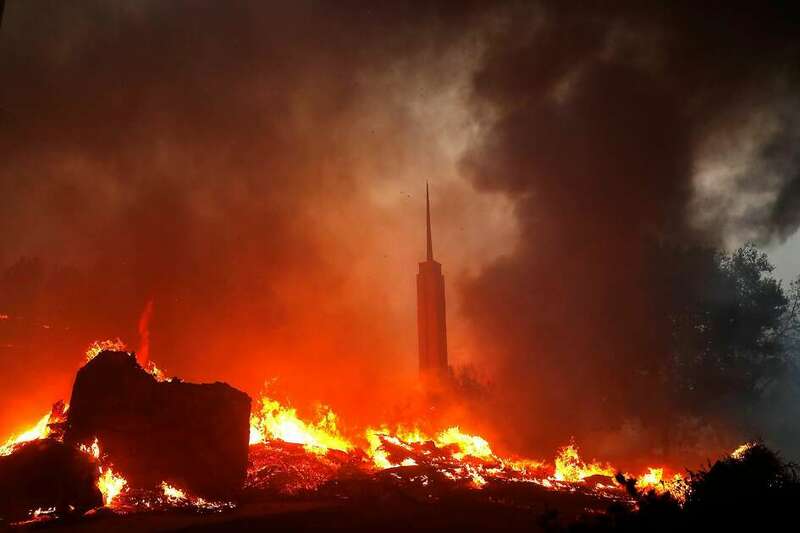 As of 4am today more than 35,000 people have been evacuated in the area as the fire has not been contained. Six people have perished in the fire. Conditions in most parts of California is very dry. There hasn’t been any significant rain in Sacramento is several months. Low humidity levels and offshore winds blowing hot air inland, combined with dried out vegetation, could cause any wildfires that spark to spread quickly. A smoke a smoke advisory has been issued for the San Francisco Bay Area over 200 miles from the fire. All roads in and around the Chico area including 99, 20 are closed. 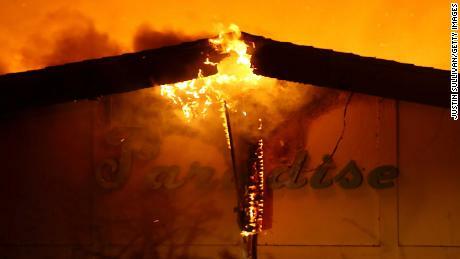 This entry was posted in Enviroment, homeless, Natural Disaster, Trending and tagged California, Camp Fire, Paradise, Wildfire. Bookmark the permalink.